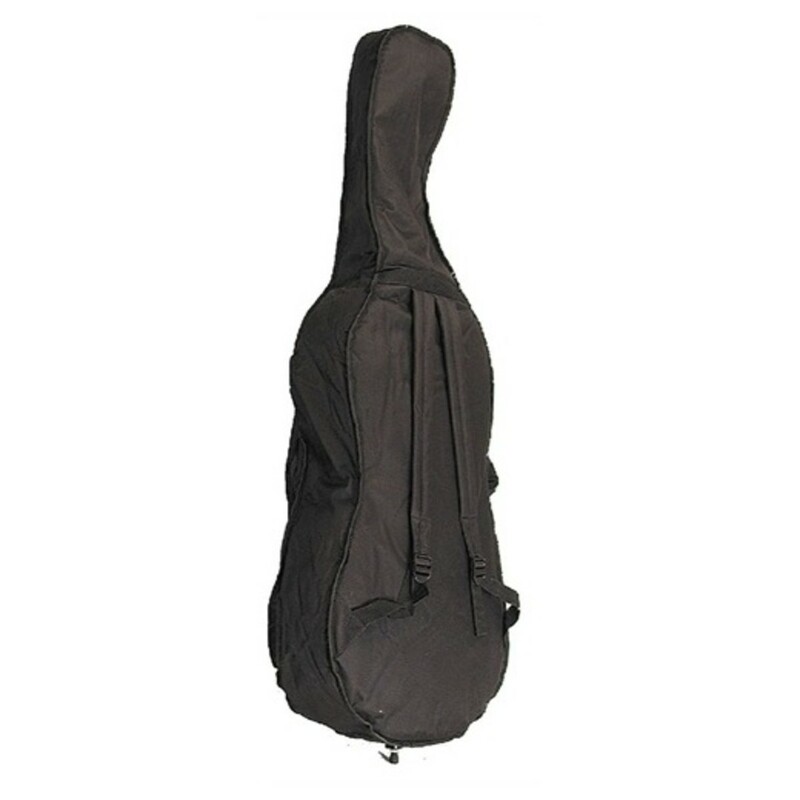 The Stentor Padded Cello Bag is made from good quality materials, featuring a foam padding exterior. The bag has a sturdy and robust design providing you with security during travel. This lightweight Stentor bag features carry straps for your convenience and string and music pockets for storage use.